How do you ensure the safety of your people and equipment? 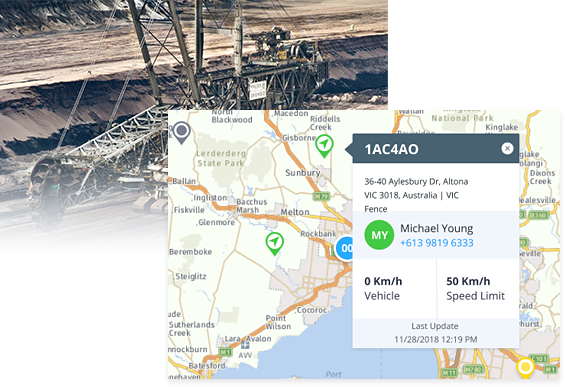 What’s the best way to monitor high-value assets in the field – keeping costs low and profits high? 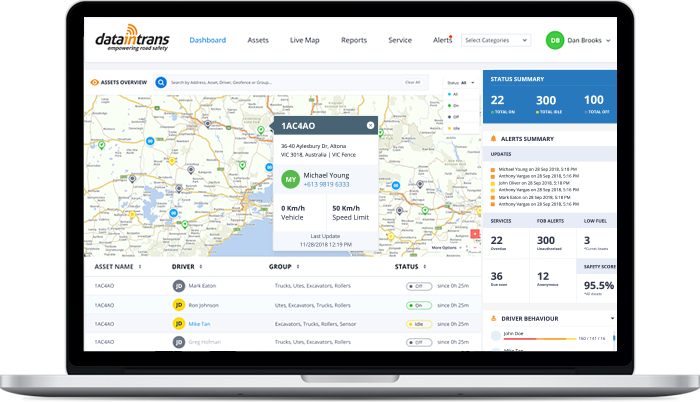 DataInTrans combines the latest in telematics hardware and cloud technology to solve these challenges. 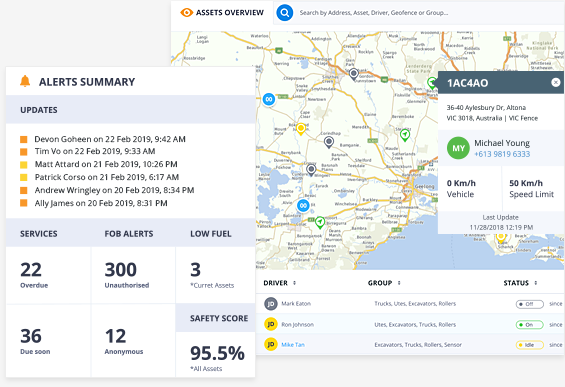 DataInTrans gathers real-time data from advanced tracking devices and delivers it to a state-of-the-art, easy to use and customisable dashboard. Easily see what you have and how it’s being used. 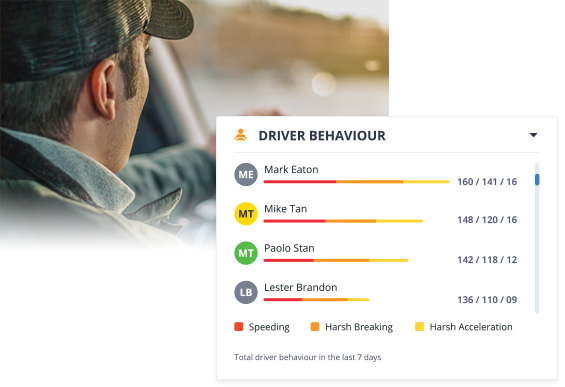 Driver safety is top of mind for Fleet and Asset Managers. 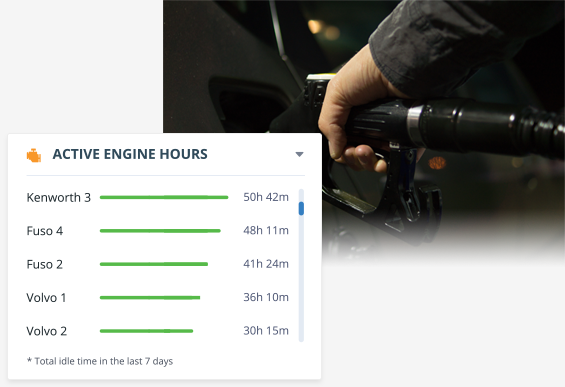 Everything from making sure drivers take appropriate rest breaks to ensuring they have their seat belts on. Don’t guess. Make data-driven decisions to maximise efficiency and reduce costs. It’s hard to know what’s really happening in the field. DataInTrans is peace of mind at your fingertips.